Just back from the North West after doing a small piece for BBC Countryfile (more on that later) and managed a few day out with the camera and collecting more material for the WALK project in the summer. 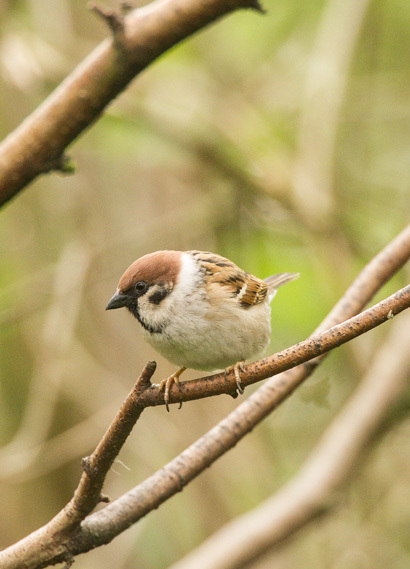 This first post concentrates on a few hours I spent with the tree sparrows at Martin Mere and the decline of the sparrows of this country. 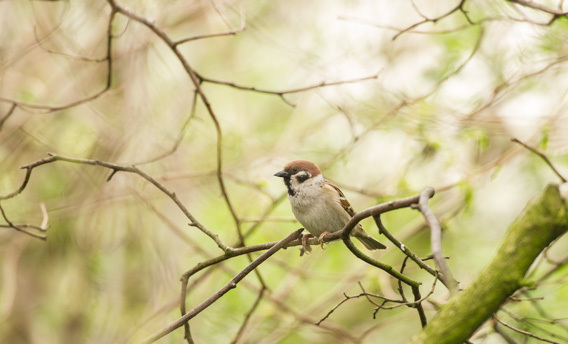 Both the tree and house sparrow are currently on the red list of threatened species and both have suffered huge declines over the last few decades. 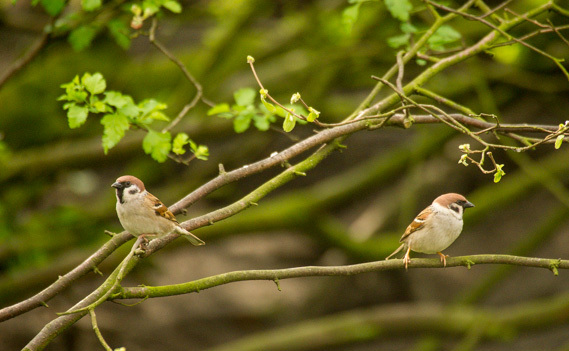 The tree sparrow has suffered something in the region of a 93% decline since the 1970’s. I certainly recall them from my early birdwatching days as being nothing unusual and very much part of the fabric of the farmlands around the Lancashire mosses. 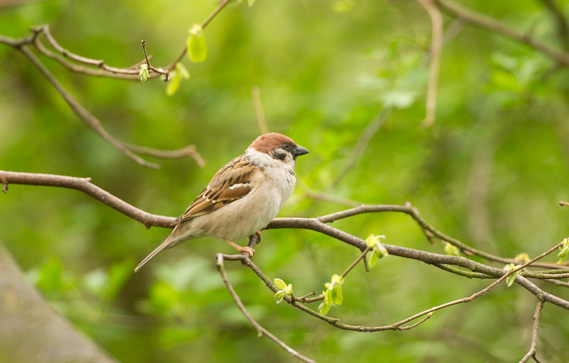 The house sparrow has also declined rapidly during the latter years showing a 70% decline over a similar period and that’s certainly noticeable in the gardens around where I live now and it’s a bit of an occasion when one makes an appearance. 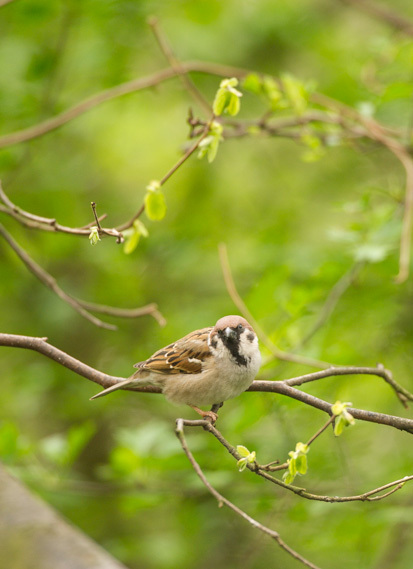 Both are underrated birds, with subtleties of plumage that are worth closer attention. They are very different in their behaviour and choice of habitat. 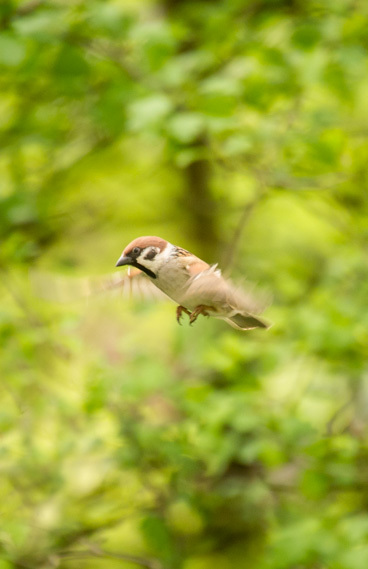 The tree sparrow is more of a rural bird and is a bit of a skulker compared to it’s more urban relative. 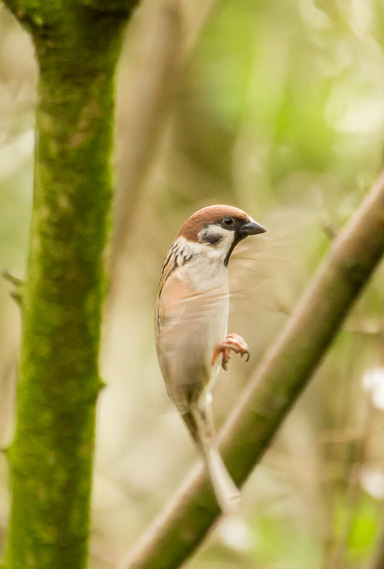 It’s as good a time as any to photograph them at the moment before the leaves really begin to obscure the branches around the feeders and cut out the light from any suitable perches. 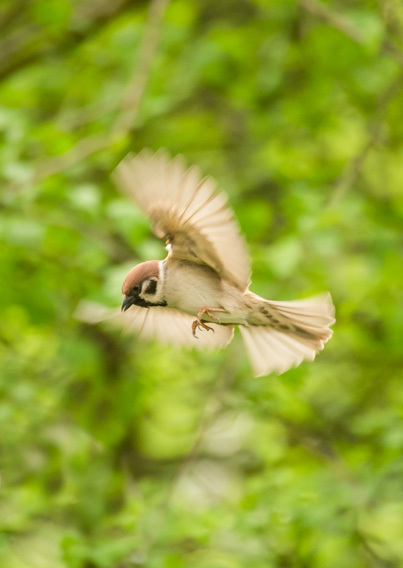 It’s interesting that the male and female of the tree sparrow are virtually in-distinguishable in the field yet the house sparrow shows a huge difference between the sexes. 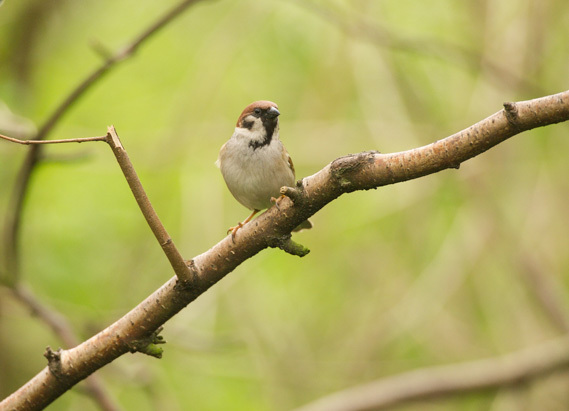 More on the house sparrow later but here’s some of the images from a few hours over a couple of days with the tree sparrows. 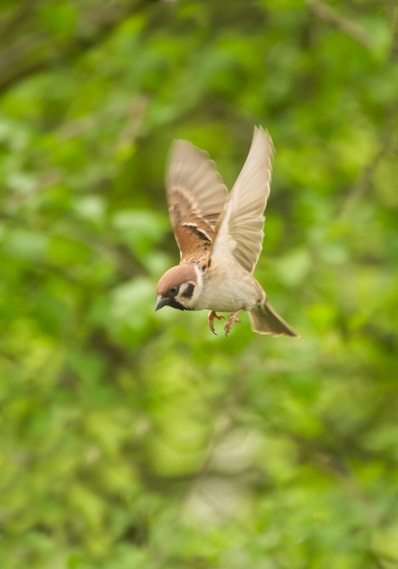 The better news is that although from seriously low numbers both species appear to be showing signs of a slight recovery, but there’s one hell of a way to get back to the heady days when these birds lived in close harmony with us. 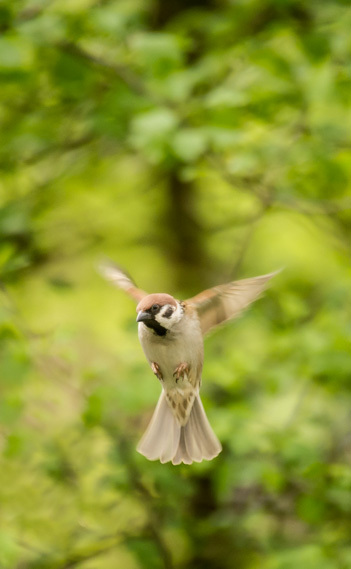 An interesting read here about the tree sparrow in Wales and particularly Caerphilly and the biodiversity action plan for conservation.